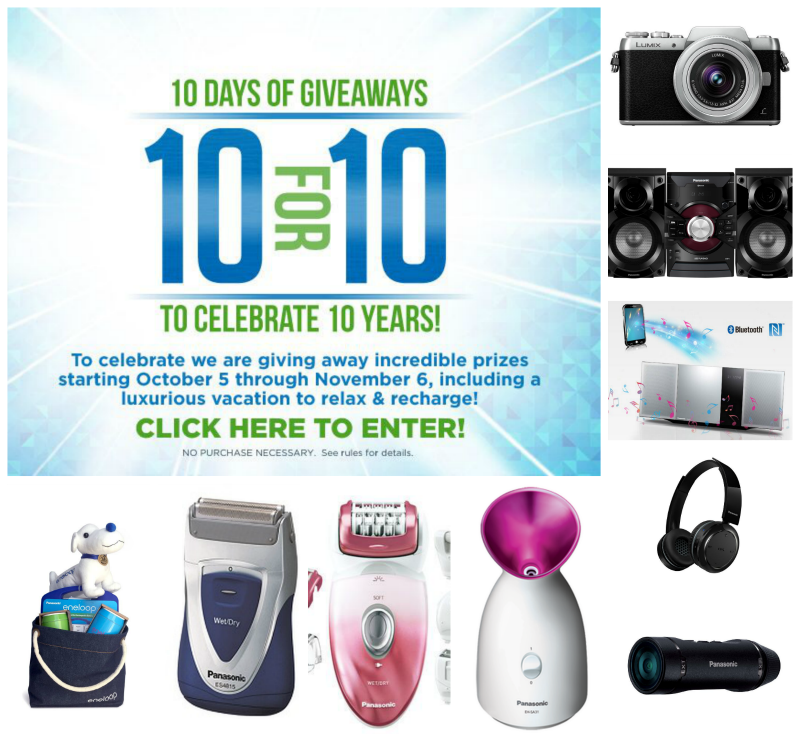 eneloop is celebrating 10 years with 10 days of incredible giveaways! This is a sponsored blog; while the views expressed here were genuinely mine, consideration was paid to me by Panasonic eneloop to share about this promotion. 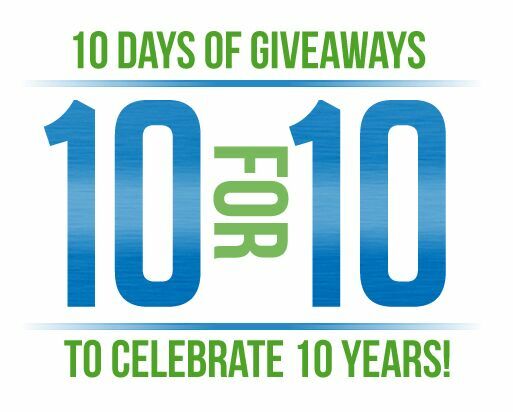 To celebrate its 10th anniversary, eneloop (a rechargeable battery product line from Panasonic Energy Corporation of America) just launched a Social Sweepstakes titled the “10 for 10 Tenth Anniversary Giveaway” that’ll help you get charged-up for the holidays. 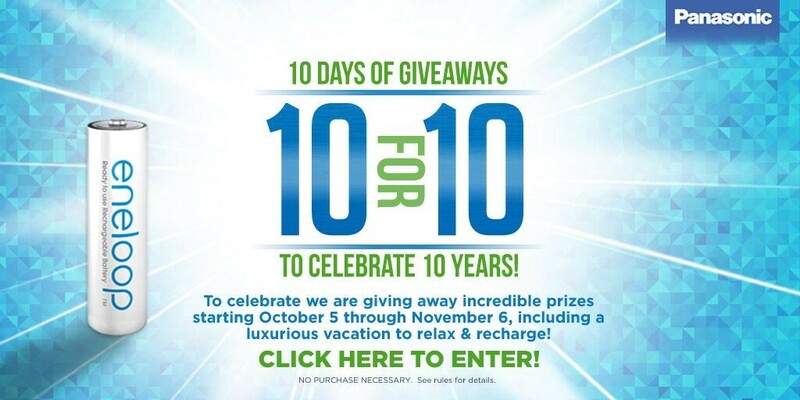 The sweepstakes features 10 days of giveaways, plus a chance to win a grand prize trip to Montego Bay, Jamaica that will surely help you relax and recharge! 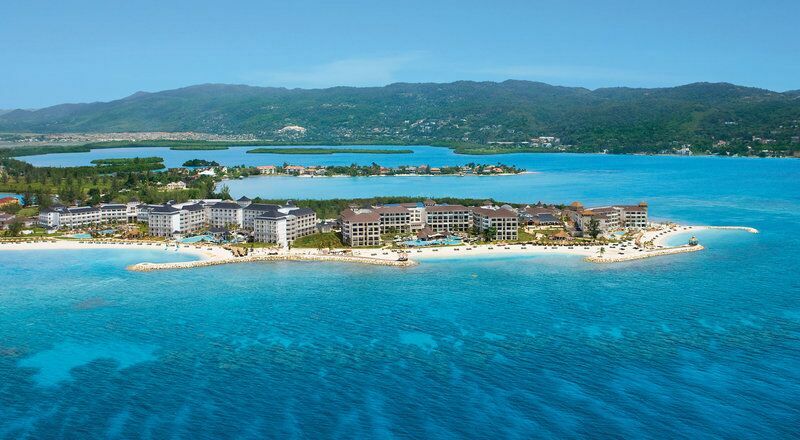 Grand Prize: Trip to Montego Bay, Jamaica that includes a 5-night stay at a luxurious, all-inclusive resort. And much, much more. The daily prize package will also include an eneloop bundle, which consists of a denim eneloop bag filled with one eneloop battery power pack one eneloop stuffed animal, and two eneloop refillable water cans. The sweepstakes entry period begins on Monday, October 5, 2015 and ends on Friday, November 6, 2015. To enter the sweepstakes all you have to do is go to Panasonic battery products Facebook page and “Like” or comment on the sweepstakes post. 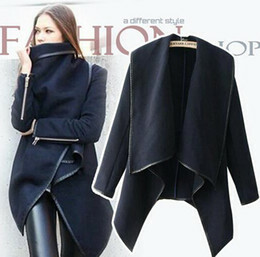 Winners will be drawn randomly from each sweepstakes during the promotion period. According to metaefficient.com (February 20, 2015), eneloop has the ‘Best Rechargeable Batteries and Chargers of 2015’. 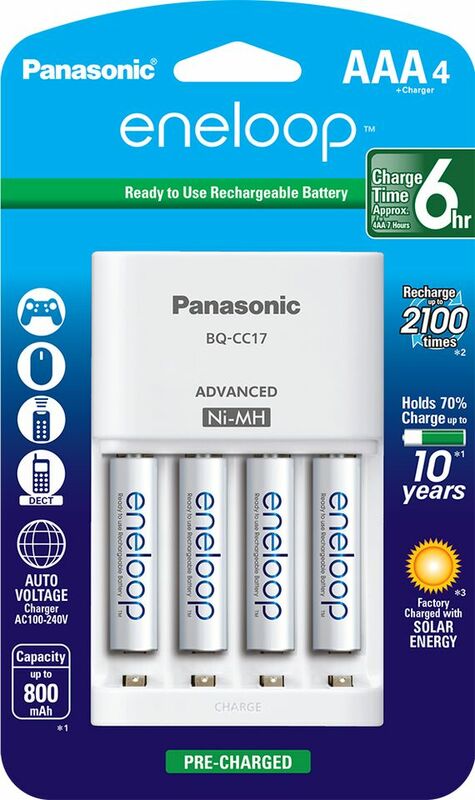 eneloop batteries were launched in 2005 with a very simple idea in mind; provide people with a battery that could be recharged over and over again (actually up to 2,100 times) and to make it really easy to use for work, play and everything in between. For all the latest news and updates be sure to follow Panasonic Battery Products on these social networks today! Panasonic battery products are absolutely the best. If you have not tried them, you should. Will not be disappointed.